Fun and farniente. 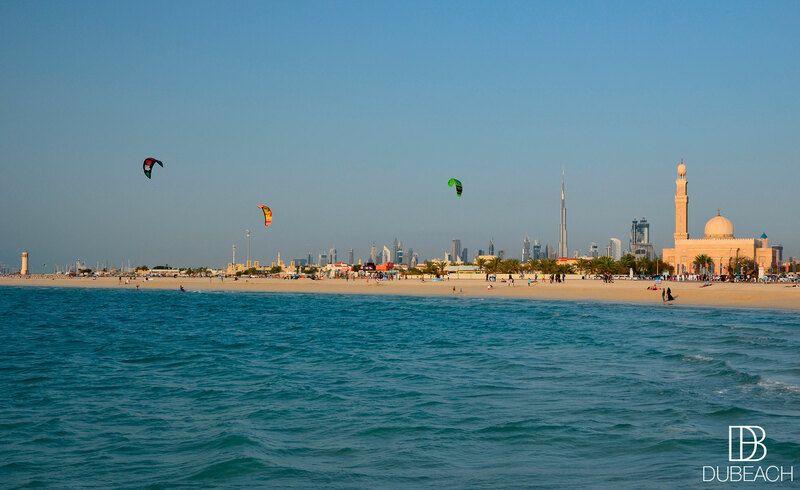 Kite Surf Beach is a very popular spot in Dubai, located not far away from the iconic Burj Al Arab. THE destination for Kite surfers when the wind and the waves start picking up. Check the Wind Forecast just on this page. 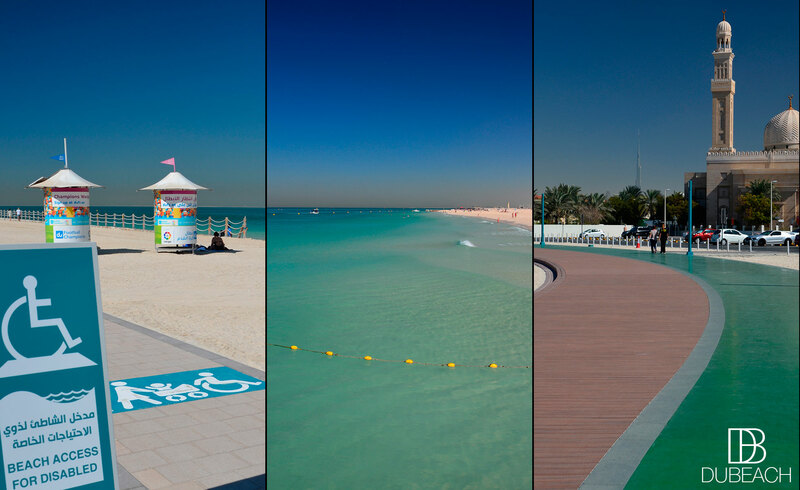 Stretching about 2kms along the manicured sands of the Arabian Gulf, the boardwalk is a large part of what makes Kite Beach unique. On the side of the walk, there are plenty of Food Trucks like Clinton Street. You can get your mermaid body painting while watching kite surfers. 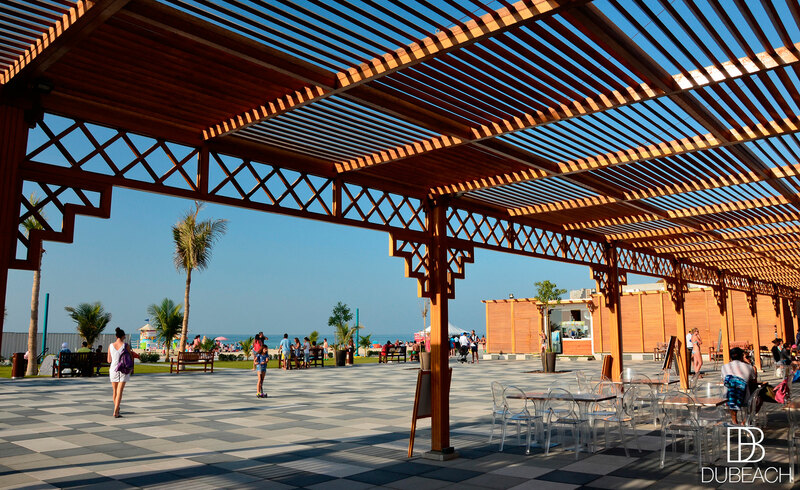 Ice cream, pizza, fro-yo, fresh juice, coffee, barbecue, seafood, bakery, veggie, hamburger and salad are among the popular offerings. Also you can shop every sort of crafted Beach towels. In addition with the new jogging and walking tracks, you can find shower facilities. 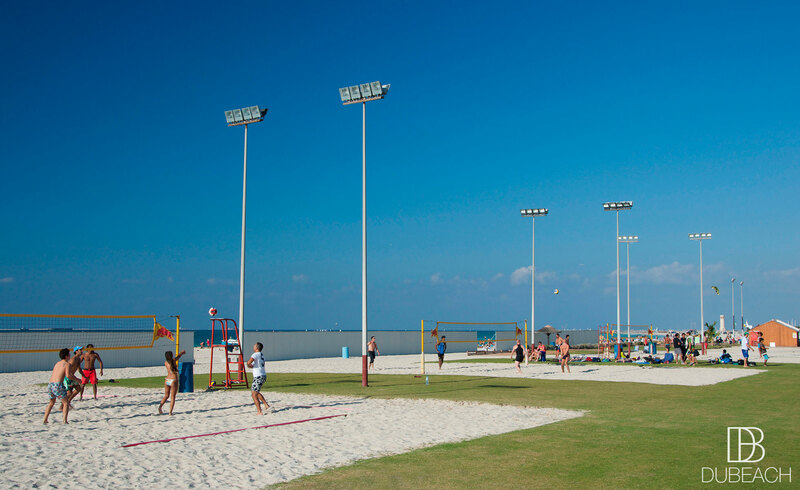 For all sport lovers, play beach tennis, volleyball and watersports. Soapy soccer is available too at intervals throughout the year. 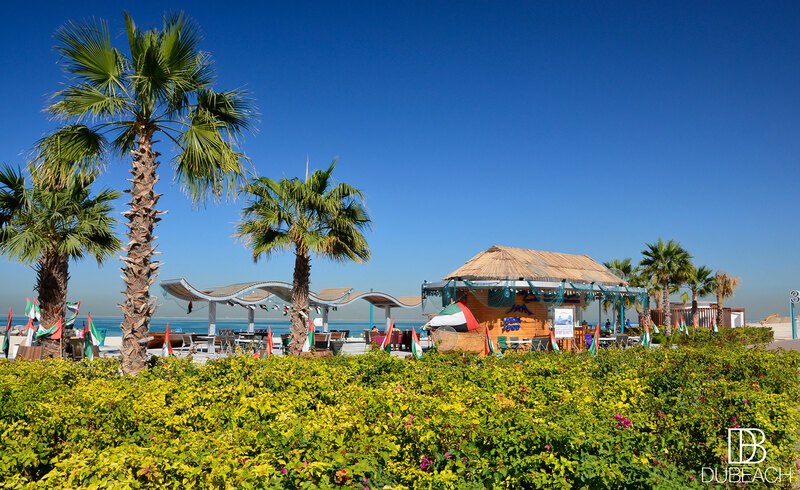 A beachcomber’s haven for both vacationers, who enjoy the area’s beautiful ladies, and Kite Surfers, who ride the strong waves. 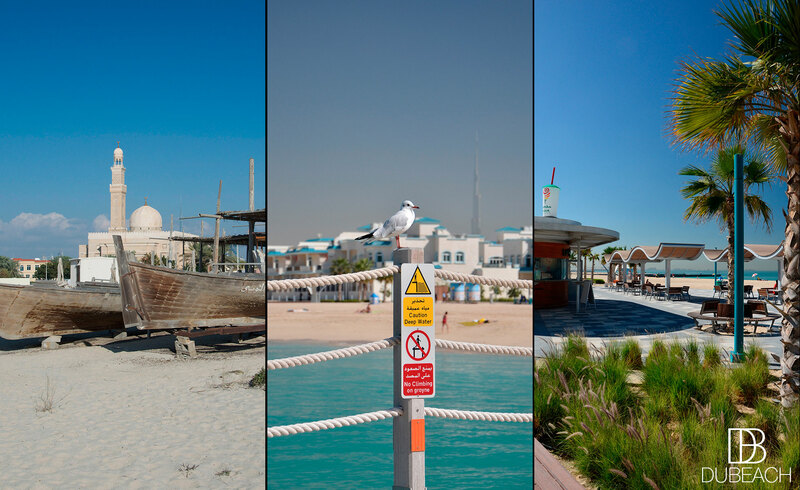 Excellent initiative from the Dubai Municipality. It is now possible to borrow books to read and unwind while soaking up the sun. And it’s 100% Free! 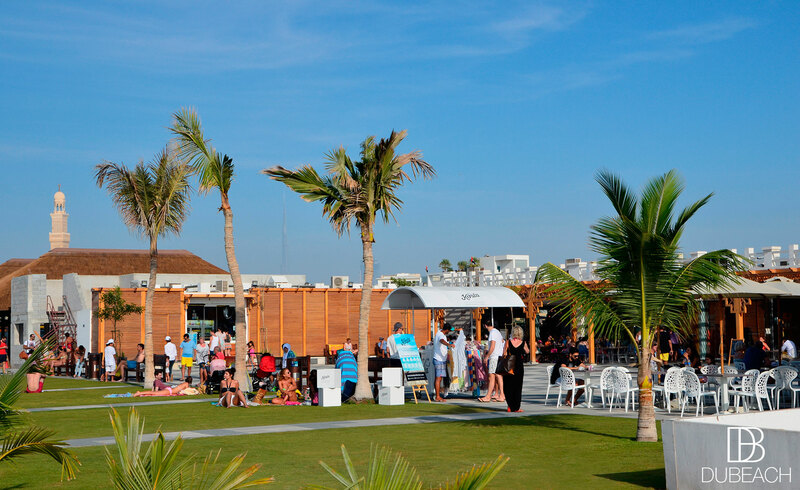 Kite Beach is a perfect place for Foodies. You will find a great choice of delicious restaurants and cafes! 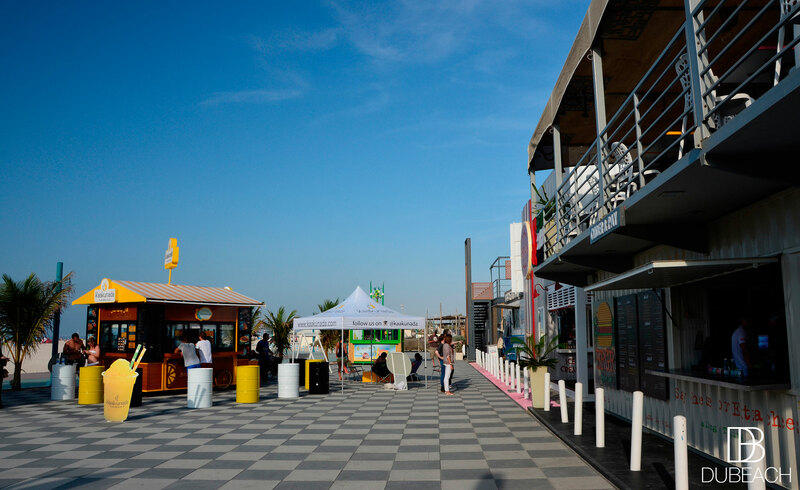 Get a hand-made burger at Salt and enjoy the clear view of the horizon from Laola’s top deck. 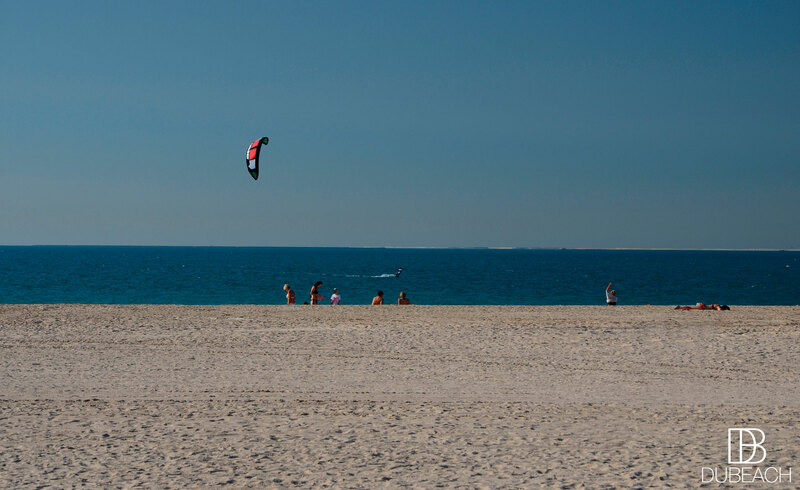 At Kite Beach, adrenaline is everywhere! Here our top things to do for the whole family. 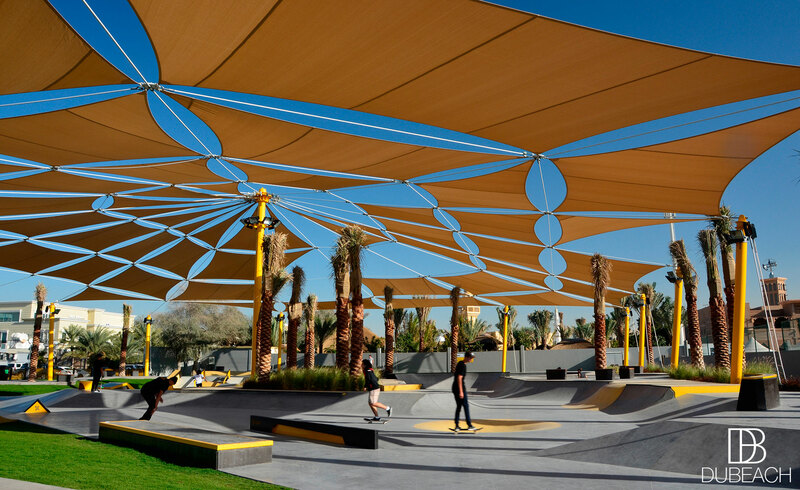 XDubai introduces the dynamic 3100m2 skate park in Kite Beach. The largest multi-faceted facility in the UAE. For beginners, advanced and intermediate skaters. – Street elements: 2 hubbas, 1 up-down rails, 1 kicker to flatbank, 2 kicker to hubba, 1 kicker to kicker, 1 pole jam and 1 suspended wall. 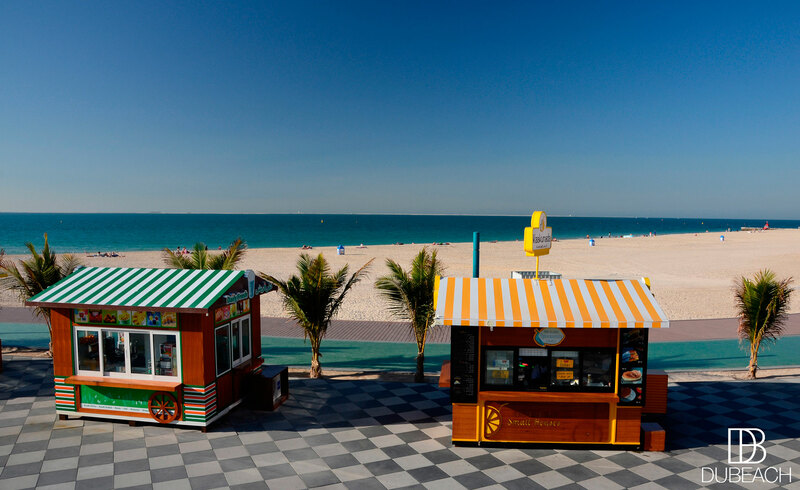 Turn down from Jumeirah Beach Road when you see “Burger Fuel”. – Please do not swim after sunset. – Please do not swim when the red flag is raised. 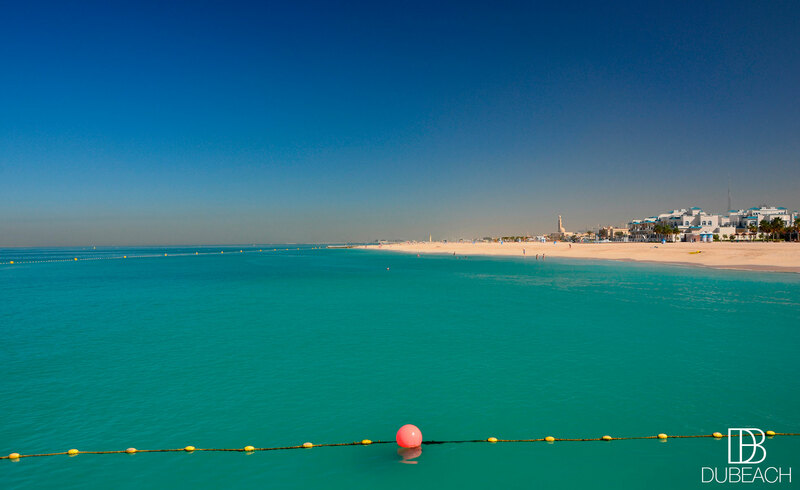 – Swim with caution when the yellow flag is raised and follow the life guards’ instructions. – Please do not swim close to the rocks or outside of the safe zone. – Children are the responsibility of accompanying adults. – Please keep the beach clean & do not leave garbage. – No pets allowed on the beach. 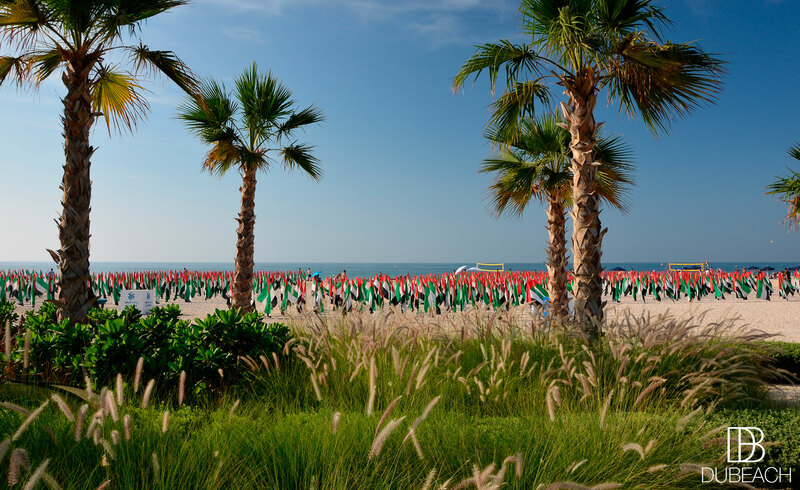 – No barbecue or lighting fires or camping or smoking shisha on the beach. – Photography is strictly prohibited. – Overnight sleeping on the beach is not allowed. – The administration will not be responsible for any personal accident or theft negligence. – Please dress appropriately in accordance with local customs. 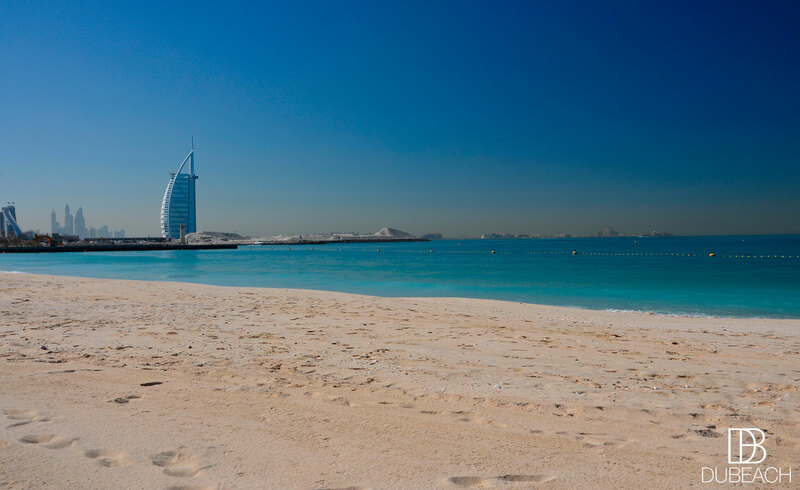 – Swimming costumes should not be worn outside the beach area. – Marketing or sales is not allowed in the park without permission.